I’m from Singapore and I started this blog to pen down interesting things that I saw and experienced, the important milestones of my life and anything under the sun! 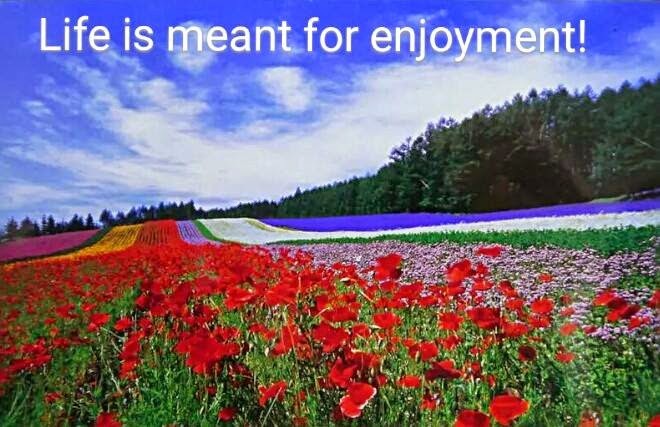 To me, life is meant for enjoyment. Travelling, eating great foodie, meeting nice and fun people and friends, and spending time with family and friends are a must in my life. I think I will fall into depression if my life revolves only around my mundane and boring job. But there's still a reality that I have to face as I only have 18 days of leave a year. I always lament "Where got enough?!?!". I'm always dreaming and looking forward to a day when I can free myself from the rat race. Okay *slap slap slap* myself, gotta wake up from my dream now.